Now is the time to get your fall seed. We have over 40 types of seed including wheat, oats, barley, assorted rye grass seed and additives such as chicory and buck plot mixes. Whether your seeding for livestock grazing, wildlife feed plots or something else, we’ve got the seed for you! Not sure what you need? Stop by and talk with our experts, we’re here to help! We also have carry a variety of bagged and bulk fertilizer. Need help getting your bulk fertilizer home? No problem! Use one of our fertilizer spreaders free of charge! Stop by J & N Feed and Seed or call us for delivery at (940) 549-4631. A food plot is a planted area set aside to act as a food source for wildlife. 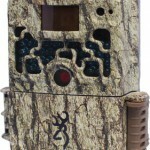 The term was coined by the U.S. hunting and outdoor industries. 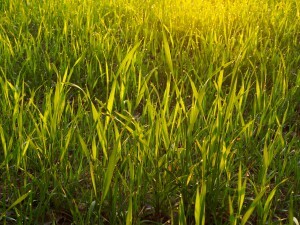 Food plots generally consist of, but are not limited to, legumes (clovers, alfalfa, beans, etc.) or forage grasses. 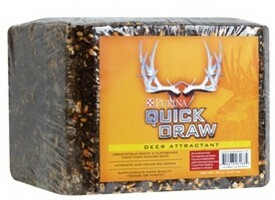 We are at the start date to plant winter food plots for deer. Product selection in this area is vast. 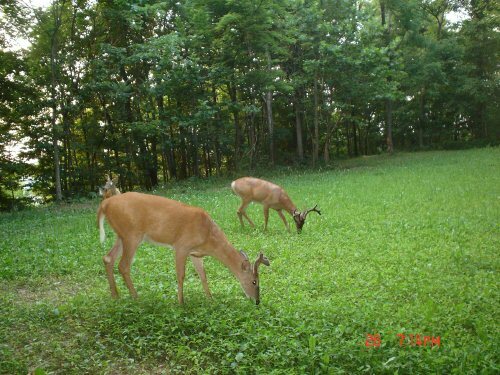 At J&N Feed and Seed, we carry a large number of food plot mixes including wheat, oats, winter peas, chicory, clover, turnips and alfalfa. Stop by today and choose your plot mix. 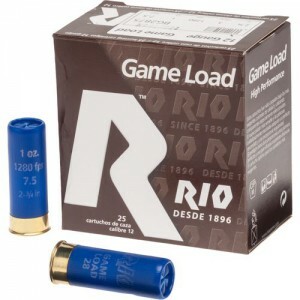 If you have any questions please give us a call or stop by the store. 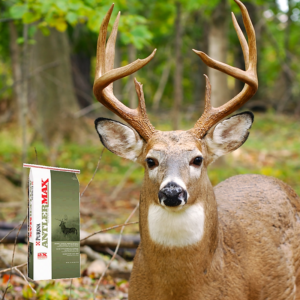 Feed AntlerMax Deer 20 with Climate Guard during antler growth season. 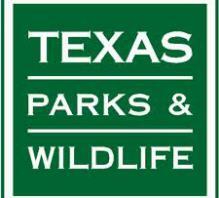 So much of what we do in the care and feeding of deer pass relatively unnoticed in the short term. 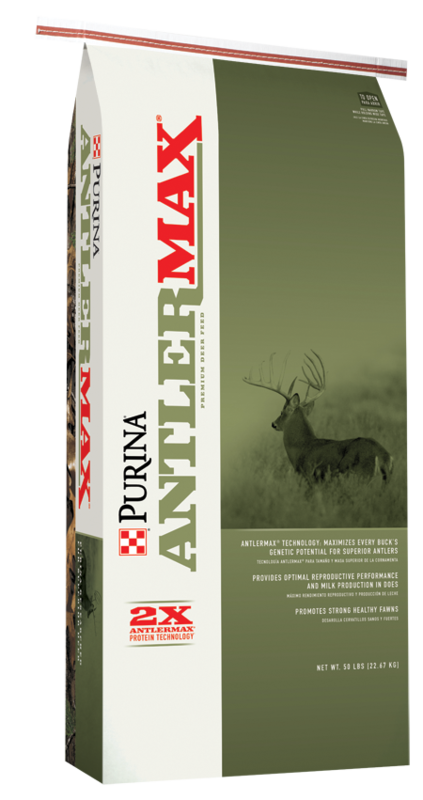 But antler growth season is when “instant gratification” seekers can practically see results occur right before their eyes. As winter comes to an end, breeding season is officially over, testosterone levels drop and bucks begin shedding their antlers. Usually, within a month, they’ll start growing their next set. Hardened antlers are high in minerals, mostly calcium (about 20 percent) and phosphorus (about 10 percent), in addition to a lot of trace minerals such as zinc, copper, and manganese. 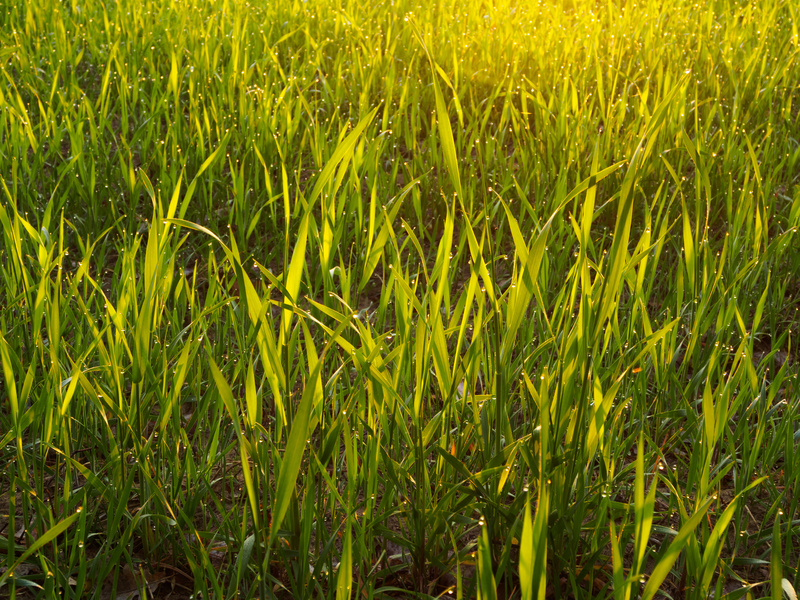 Phosphorus, which is commonly deficient in many soils and plants throughout the US, is particularly critical. 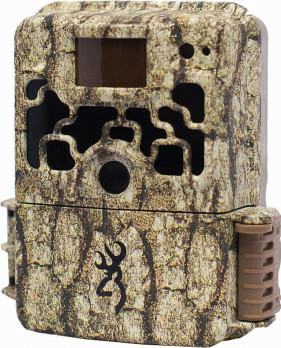 And what many people do not realize is that, even after they harden, antlers are still over 35% protein. 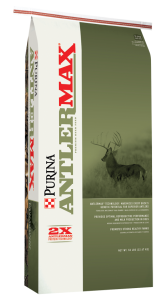 Find out more about AntlerMax products here. 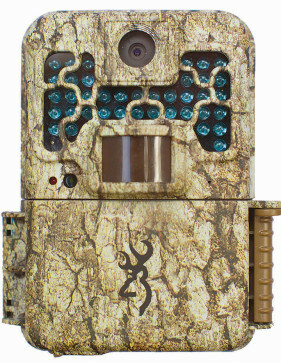 J&N Feed and Seed is proud to offer the full line of Browning Trail Cameras to help you capture great images of the game on your property. 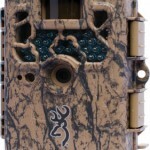 Browning Trail Cameras have been designed with you in mind, to deliver excellent quality results in the field. 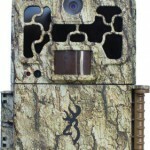 Whether you are trying to capture that buck of a lifetime running down a trail, or just interested in what’s congregating around your feed blocks, Brownings line of game cameras has the features you are looking for. All Browning Game Cameras feature incredible trigger speeds of less than one second and are capable of capturing your game in stunning HD video with sound. 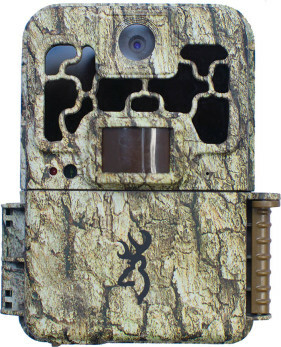 Imagine being able to take a 2 minute HD video clip of deer and turkey walking around on the edge of your favorite greenfield…and being able to hear what’s going on as well. 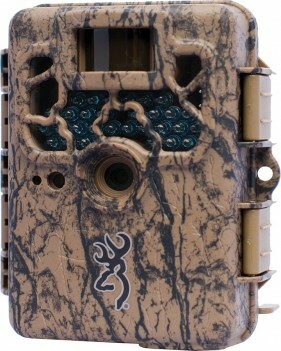 That’s the Browning Trail Camera advantage! 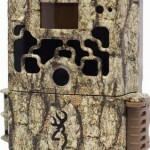 Browning Trail Cameras offers 3 different series of trail cameras to suit the specific needs of different hunter’s requirements and function they need to perform in the field. 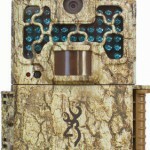 J&N Feed and Seed in Graham, Texas, stocks the full line of Browning Trail Cameras. Stop in and pick one up today!